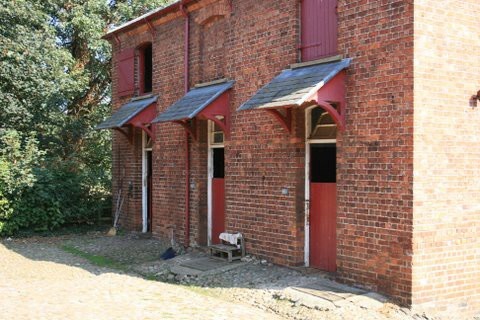 At Cefn Park and at neighbouring Llwynn Knottia there are 21 stables available to hire with grazing. 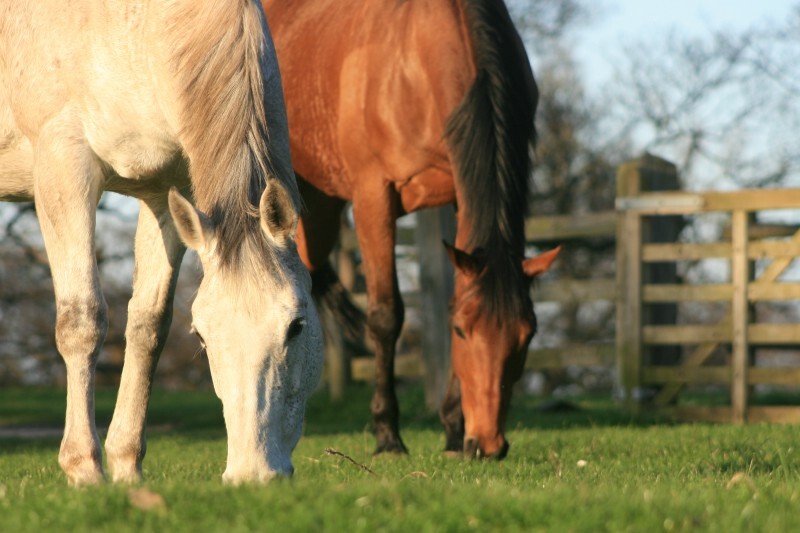 We run a friendly DIY livery yard with plenty of grazing available. 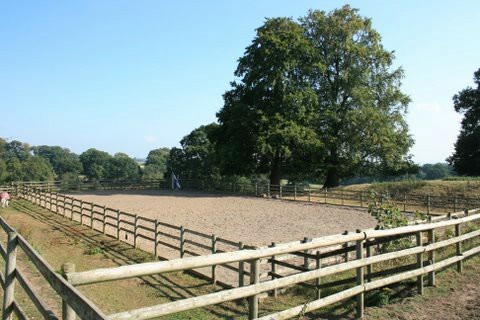 There is a manege and many rides over the land, including some recently renovated bridleways. 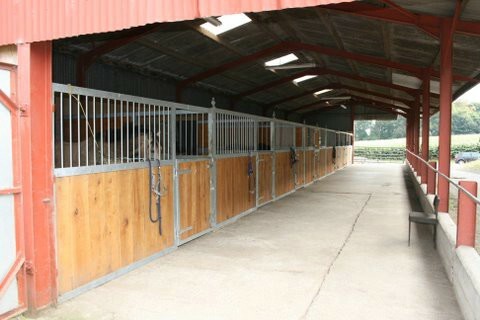 Stables and grazing available to rent. 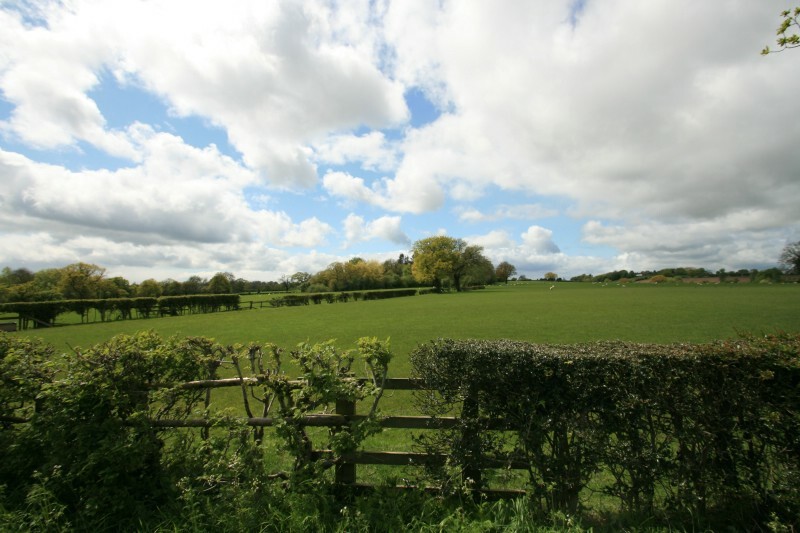 For more information contact The Estate Office on 01978 262889. 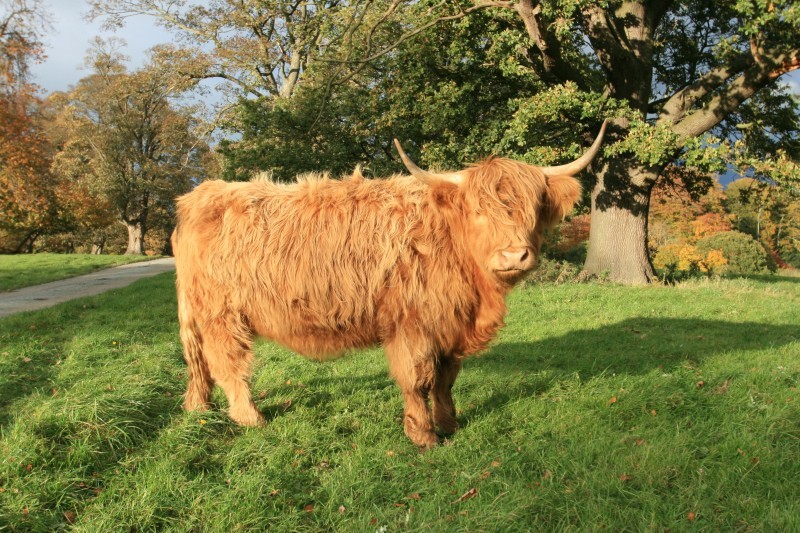 We keep rare breed pigs and have a small fold of Highland cattle. 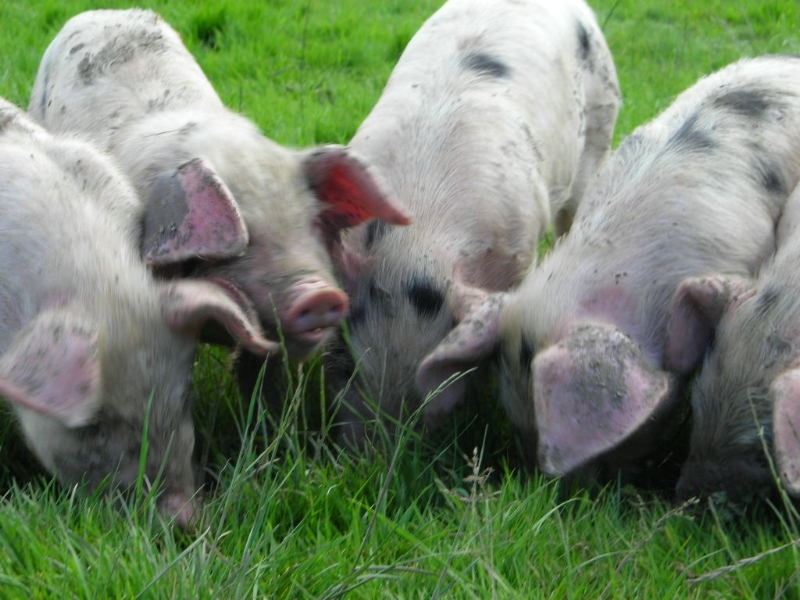 We sell home grown, free range pork and beef. Orders taken for half or whole boxes available at various times of year. Logs are also available at £150 a load with free local delivery. 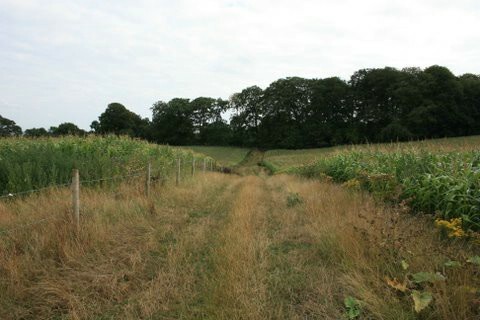 For more information, please contact the Estate Office on 01978 262 889.